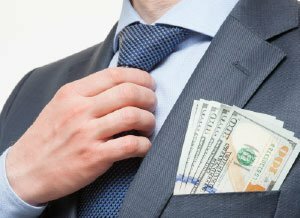 So far in 2017, there have already been an inordinate number of corporate scandals — and we're only at the beginning of the fourth quarter. Social media has proven a new, powerful force in airing out bad company policies. But classic scandals like tax fraud and price collusion have already reared their ugly heads this year. No. 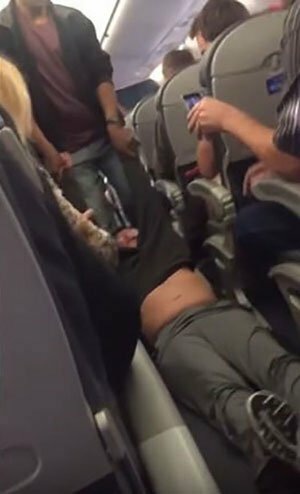 5: United Continental Holdings Inc.
United Continental Holdings Inc. (NYSE: UAL) was plagued by corporate scandal after a video of a forcible, bloody removal of a passenger on an overbooked flight on April 9 went viral. As of today (May 15), the video's been viewed over 5 billion times. 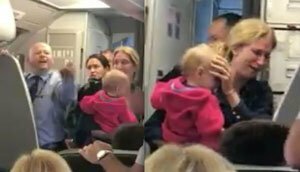 After releasing an uninspired apology for "having to re-accommodate" the passenger that sparked even more outrage, United CEO Oscar Munoz apologized profusely for the incident, but the damage had already been done. United stock took a hit. Shares in UAL slipped more than 4% on April 11, just two days after the incident, and the company's market value plummeted by $1 billion. Caterpillar Inc.'s (NYSE: CAT) Illinois headquarters was raided by federal authorities in early March, sending its stock tumbling almost 4%. CEO Jim Umpleby was quick to defend his company's innocence. "We were surprised by today's actions primarily because we have been so cooperative with authorities," he said in an internal statement after the raid. However, after just a few days, news broke that the company had been investigated for serious tax and accounting fraud – all stemming from a whistleblower leak back in 2009. "The company's noncompliance with rules was deliberate and primarily with the intention of maintaining a higher share price. These actions were fraudulent rather than negligent," reported Leslie Robinson, the author of the report commissioned by the government that led to the raid. 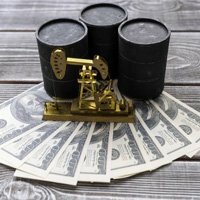 The report found that the heavy-machinery company returned an estimated $7.9 billion in funds structured as loans that it did not report for tax or accounting purposes, according to The New York Times. 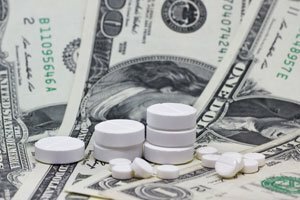 American pharmaceuticals company Perrigo Co. (NYSE: PRGO), the world's largest manufacturer of over-the-counter drugs, found itself at the center of a corporate scandal on May 2. According to a report by Bloomberg, the drug distributor's office was searched by the Department of Justice as part of a wide-ranging investigation into possible price collusion in the generic drugs business. Price collusion is when companies conspire together to create an unfair market advantage. Drugs made by the company were part of the probe. The government has been looking at the price of skin drugs made by Perrigo and a handful of others, according to a Feb. 28 document filed in court. About a dozen other big pharma companies have disclosed they've received subpoenas related to drug pricing as well, including Mylan NV (Nasdaq: MYL), who was part of the notorious EpiPen price scandal last year. Shares of PRGO dipped 3% after news of the raid and are currently down 9.86% year to date. No. 2: American Airlines Group Inc. If you thought United was the only airline in hot water these days, think again!